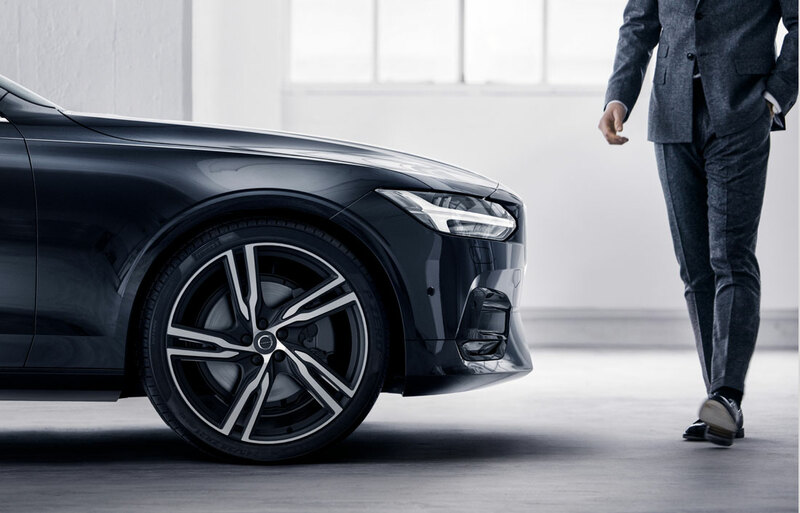 Volvo Cars Charleston is here to meet each of your automotive needs by providing friendly service, precise attention to detail and, of course, a superb selection. 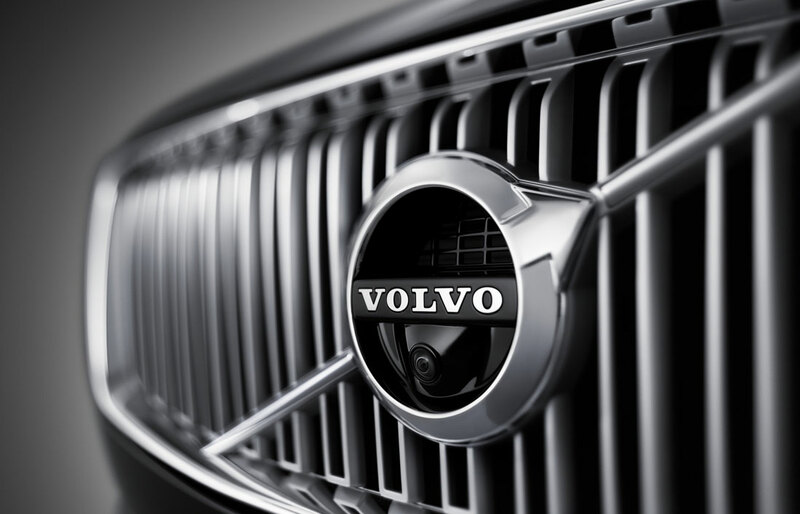 So whether you're in the market for a new 2018-2019Volvo model, a used car, a replacement part or you just need a quick oil change, be sure to make our Charleston, West Virginia dealership your first and only stop. If only a new 2018-2019 Volvo XC60, Volvo XC90, Volvo S60 or Volvo S90 will do, then we have you covered. Peruse our selection of affordable Volvo models at your leisure; when something pops out at you, we'll set you up for a little joyride (i.e. test drive). Singing along to the radio, while optional, is certainly recommended for the full experience. Interested in a pre-owned model instead? Well Volvo Cars Charleston has you taken care of as well. We know that top-of-the-line quality and reliability are key selling-points for any automotive purchase, new or used. With that in mind, we work tirelessly to ensure all of our used cars measure up to our stringent standards before they make it onto our lot. Can't wait to take your new 2018-2019 Volvo vehicle home? Our friendly staff is well-versed in helping drivers of all financial abilities discover the best car loan and lease options available. Whether you're a first time car-buyer, or you have years of experience under your belt, Volvo Cars Charleston can help all Hurricane WV, Saint Albans WV, Teays WV and Nitro WV drivers achieve the ideal auto financing options. That means you can focus on what's really important: that shiny new or pre-owned vehicle. Fantastic customer service from Volvo Cars Charleston doesn't end when the sale does; our dealership also staffs a fantastic, onsite auto service and repair center. Their goal: make sure every mile you spend behind the wheel is one that's free of worry. 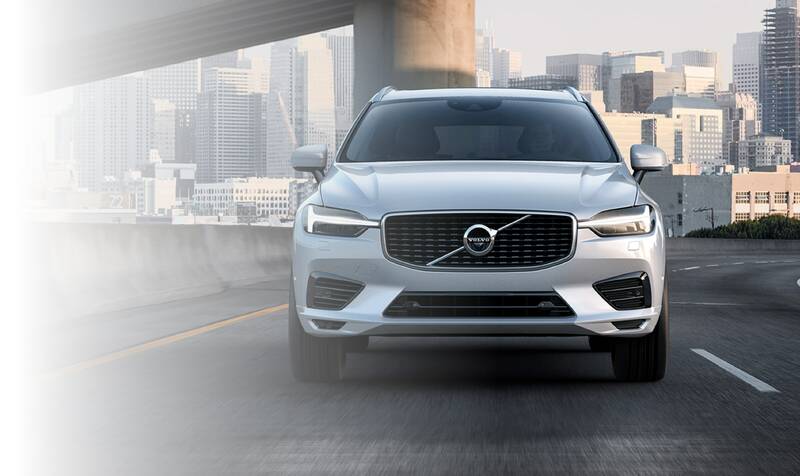 They do so by firmly knowing your specific Volvo XC60, Volvo XC90, Volvo S60 or Volvo S90 inside and out, only using high-quality Volvo parts and by making sure you're aware of every service being performed on your car as well as why it's being done. 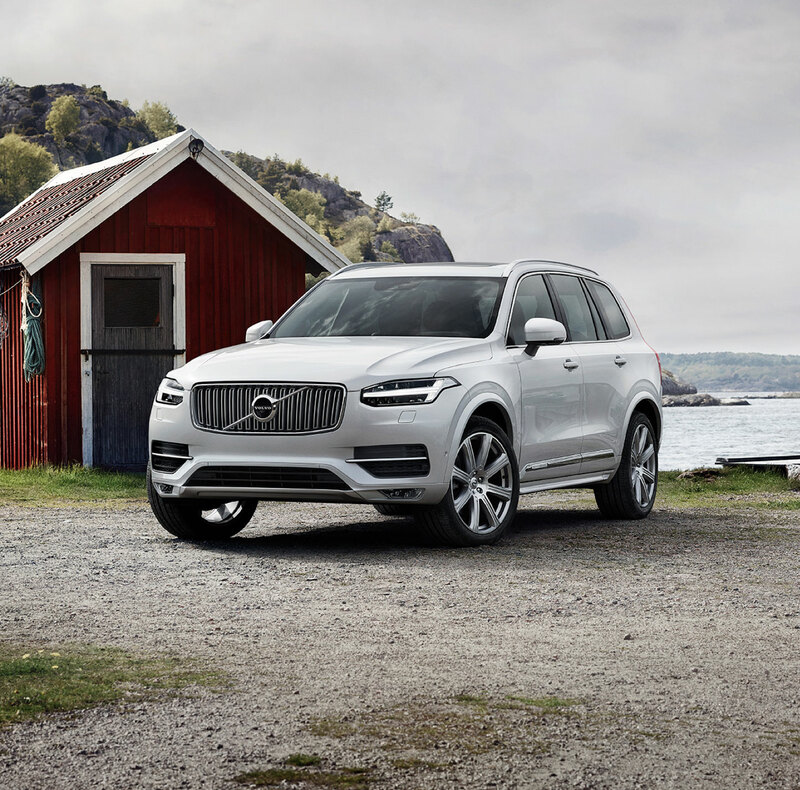 We could go on and on about the experience you're going to have here at Volvo Cars Charleston, serving Hurricane WV, Saint Albans WV, Teays WV and Nitro WV, but the best way to experience it is by stopping in to see us. Our team is ready to help and provide you with a positive experience, so come on down to 5 Dudley Farms Lane in Charleston, WV today!